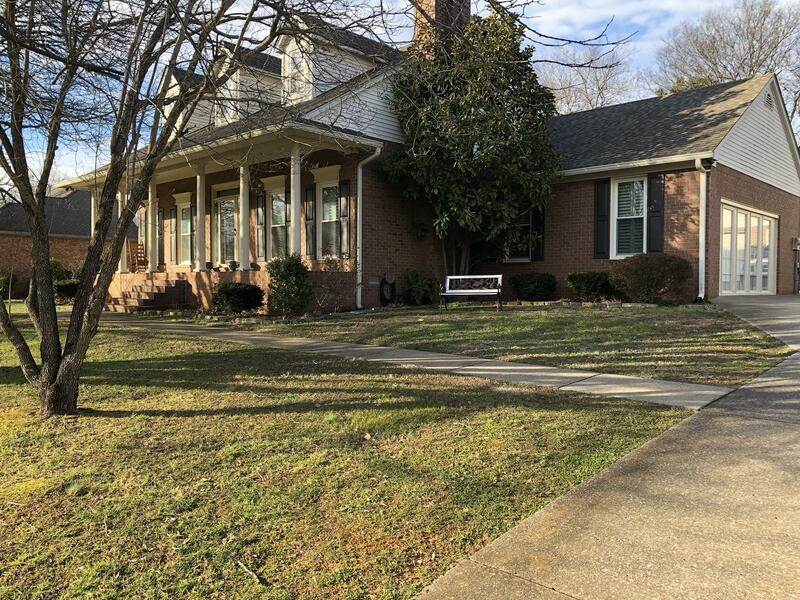 Huge covered front&rear porches,Plantation Shutters,Hdwoods,Heavy trim,Stainless,brick detached(3) garage w/work shop area,new roof2016,new hvac2014,new windows≠w carpet in bedrooms2018,newly renovated bathrooms,tons of storage, Open and airy floorplan great for entertaining, back yard is private and ready for the perfect garden! Zoned Siegel schools!! !